Ted Dozeman- Ted is a Holland native, a Hope College graduate and an award winning Hall of Fame RE/MAX Platinum agent with nearly 20 years of professional business experience. 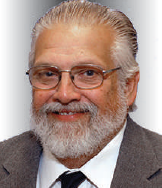 He is a past board member of the West Michigan Lakeshore Association of REALTORS® MLS board, has served on the Equal Opportunity committee, the Public Relations committee and currently serves on the Grievance committee. Ted is also a member of the National Association of REALTORS®, Michigan Association of REALTORS® and West Michigan Lakeshore Association of REALTORS®. 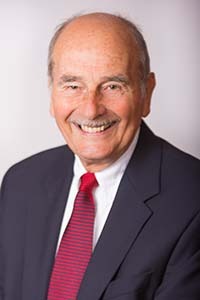 Warren Drooger- Warren brings almost 40 years of trusted real estate experience to the Ted Dozeman Group. 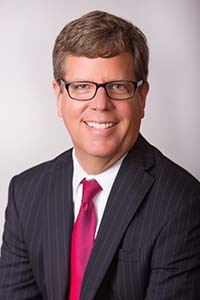 During his career, Warren has helped countless clients find their dream home and looks forward to continuing to help past clients and new clients alike. He has created long lasting client relationships built on integrity and trust. Berne Nykamp- Berne has over 15 years of real estate sales experience and is a licensed broker. Berne graduated from Hamilton High School, attended Davenport College, served in the U.S Navy for 4 years and has extensive experience in the construction product industry. Berne welcomes the opportunity to work with past and new clients.runs smoothly and efficiently and the needs of our clients are put first. 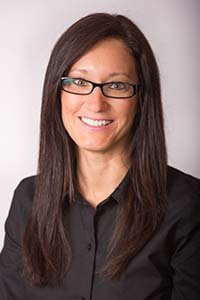 Carrie Compagner- Carrie is a licensed agent and serves as the Client Services Manager for the Ted Dozeman Group. She is a graduate of Andrews University, has worked as a math instructor for 5+ years and for a successful title insurance company. Carrie will ensure that our group runs smoothly and efficiently and the needs of our clients are put first.